K2 “I’m K2” (Prod. By. 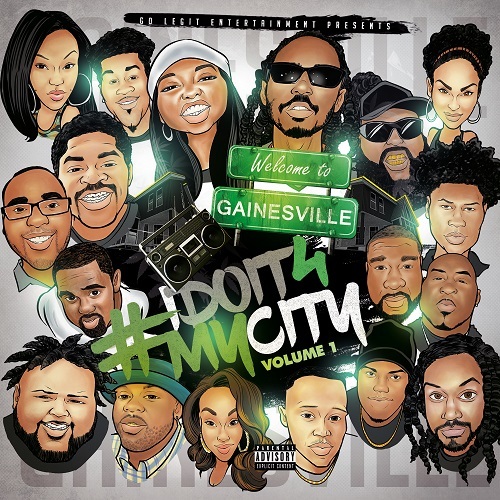 DJ Terrah) off a upcoming compilation album of indie artists and producers that are all from Gainesville, Fl that was put together by Go Legit Entertainment called #idoit4mycity Volume 1.